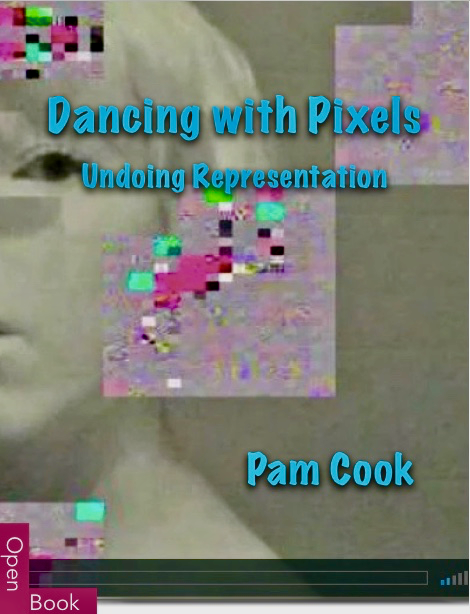 Welcome — you’ve reached Pam Cook’s website. I’ve been thinking, writing and teaching about moving image culture since the 1970s, and these pages are a record of my work up to the present. Since 2006 I’ve been Professor Emerita in Film at the University of Southampton. Among other things, I write about fashion and film, history and cinema, feminism, auteur theory, national cinema, stardom and performance. Recently, I’ve branched out into making video essays, exploring their potential as a creative, critical and scholarly form. You can access details of my ongoing research projects, publications and events by navigating the menu at the top of the page. Check out my profiles on Wikipedia and IMDb.